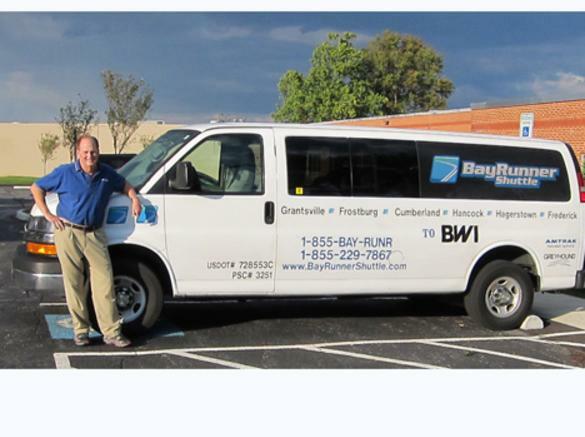 BayRunner Shuttle is a privately held company that provides high frequency, high quality ground shuttle service from 12 locations in Maryland to BWI Thurgood Marshall Airport. 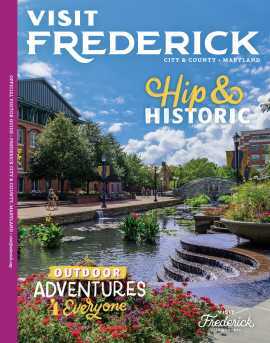 Frederick services leave hourly from the downtown Transit Center and BayRunner headquarters at the Frederick airport. Reservations required. 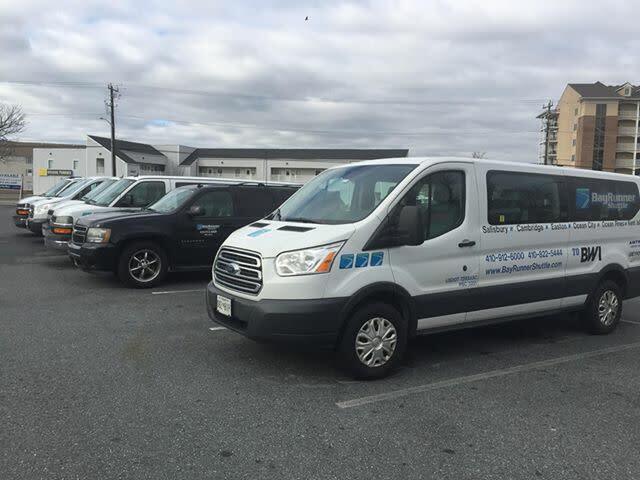 Shuttles in operation 5:15am to 11pm, 7 days a week.